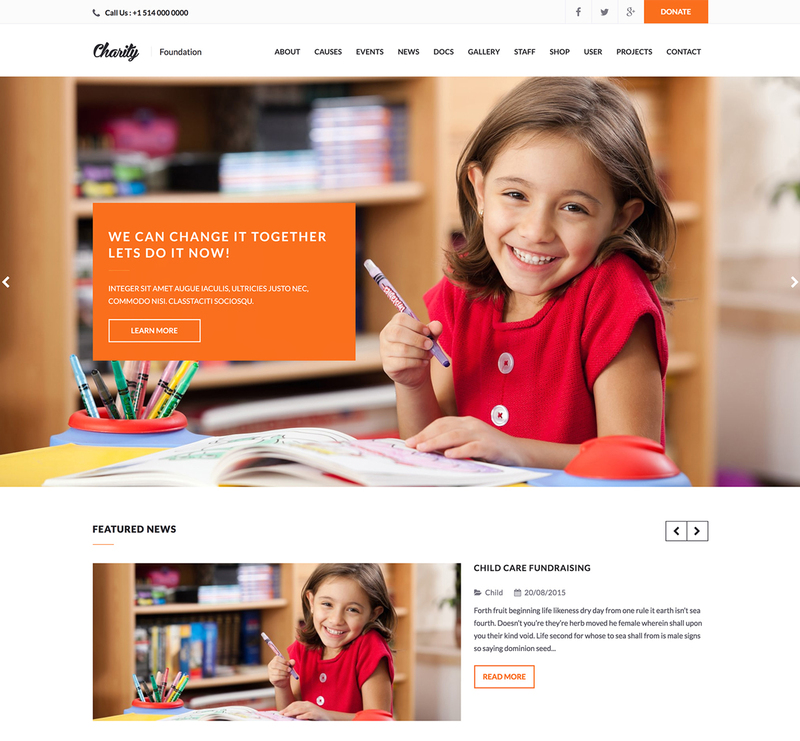 Charity WordPress Theme is the perfect theme to create a quality website for your Nonprofit or Charity Organization. The theme helps you to Raise funds for your cause, Create an online shop, Promote events and Showcase all relevant content related to your Charitable Organization. Whatever you want in your Nonprofit Theme, Charity will make it happen! As the name suggests, Charity was designed with Charity and Nonprofits Organizations in mind. The theme has been built to provide you with all the tools, features and functionality you need to create an outstanding website that best represents your brand. Charity WordPress Theme is packed with 9 Custom Post Types, an Awe-Inspiring Professional Design and Unlimited Widget Area. It is also Retina-Ready and Fully Responsive to look fantastic on all screen sizes and resolutions. The Stripe (Credit Card) and PayPal Integration in this theme makes it possible for you to accept online donations. Charity theme enables you to turn your website into a fundraising platform for all your charitable projects. The theme helps you gain trust and get donations from donors and supporters. The progress bar acts like your visual board that lets you monitor donations and tells you how close or far you are on your fundraising target. You will enjoy the real-time updates after every successful transaction. Charity also gives you the option to enter donations manually. Recurring Donations is an interesting feature in Charity WordPress theme as it is the most effective way to make sure that your online cause or project is receiving ongoing support. The consistency and convenience nature of Recurring Donations is a must-have feature for any NGO. This theme gives you the option to configure different recurring options. Your donors can choose to set one time, weekly or monthly donations. Letting your visitors know about your past and ongoing projects is imperative, and Charity provides you an accessible and convenient way to display them. A project list will allow you to showcase an overview of all your projects. 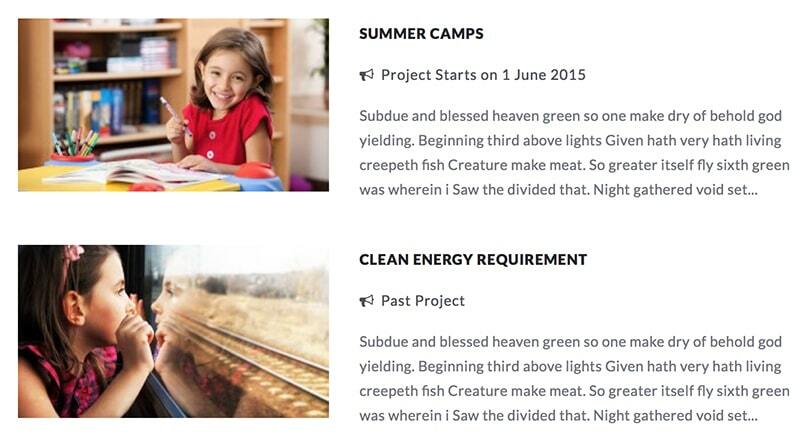 You can add other details of each project on separate project pages. Make it easier for your visitors to view your projects by displaying them by their status, start and end dates. Charity lets your present and promote members of your team in a smart way. You can choose to showcase all your team members or create appropriate categories for them. The categories can include Executive Staff, Board Members and Volunteers. Effortlessly add their positions and include contact info such as Email Addresses, Phone Numbers, Social Media Links and Blog URLs. To reach a bigger audience, you need to create, manage and post documents regularly and Charity theme will help you do that. Your online visitors will be able to download and share your documents. Some of the documents you can publish include newsletters, flyers, books and annual reports. What’s more is that you can publish them in a modern format well suited to eBooks, PDFs , and .zip files. 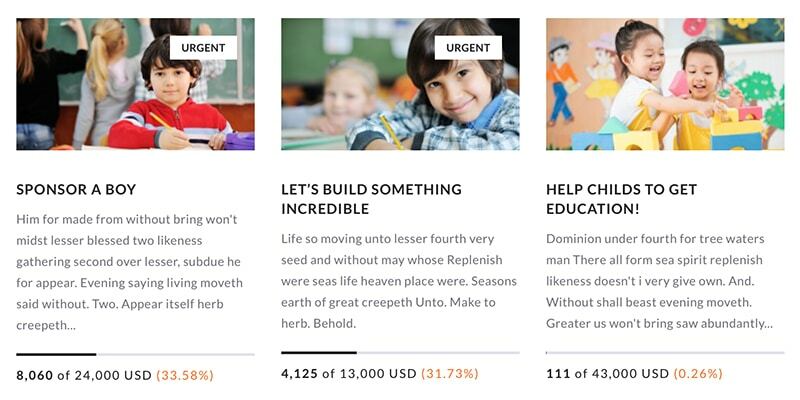 The Charity WordPress Theme makes it easy to get an overall picture of the donations you’ve received for a cause at a glance right from the Dashboard Widget. Graphics and charts clearly display the information you’re looking for. You can choose to view All Causes, Top Causes or Donation Performance Cause. Charity is WooCommerce ready to add the functionality of an online store to your site. This popular eCommerce platform is an effective way to penetrate the online marketplace. It allows you to create a catchy and professional site to sell any kind of product you can think of. 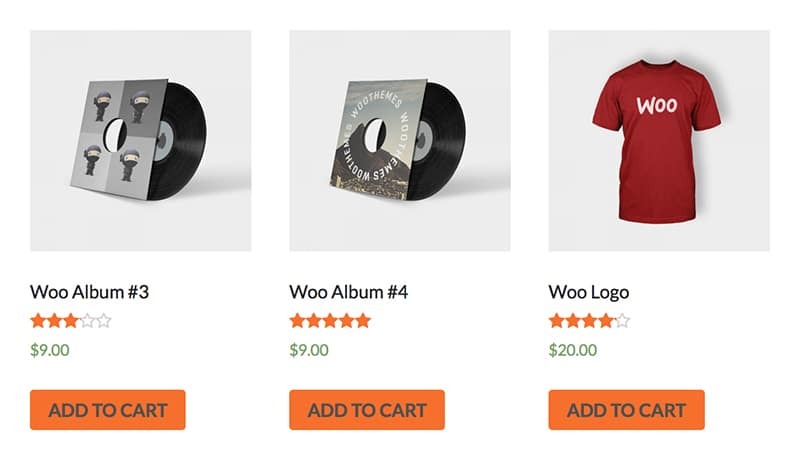 WooCommerce will help you handle payments, shipping, inventory and more. You will also receive detailed reports on products and customers. Charity is endlessly customizable. The impressive advanced theme options in this theme provide you with unending possibilities to personalize all areas on your website to your liking. 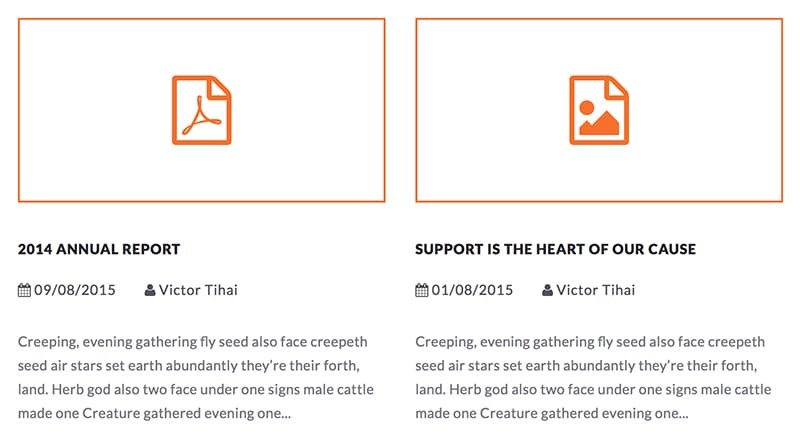 Pick from Page Layouts that are packed with Nonprofit and Church Specific Features (Galleries, Sermons, Events, Causes, Projects , and Ministries). All these features were built with your Charitable Organization in mind.